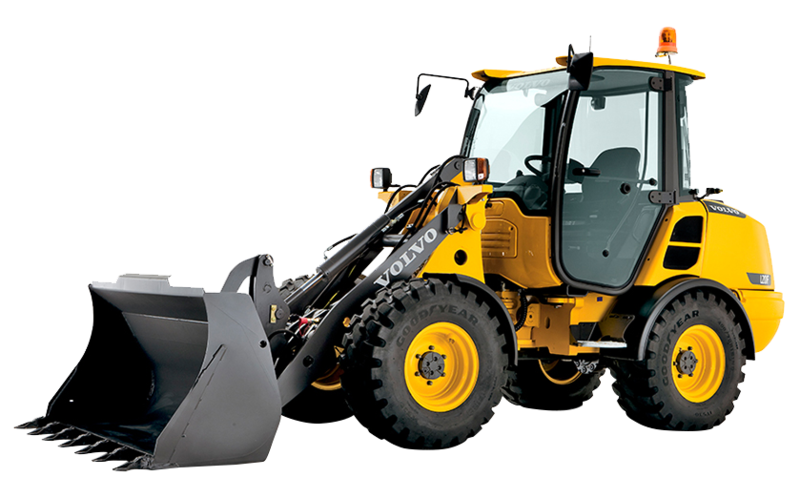 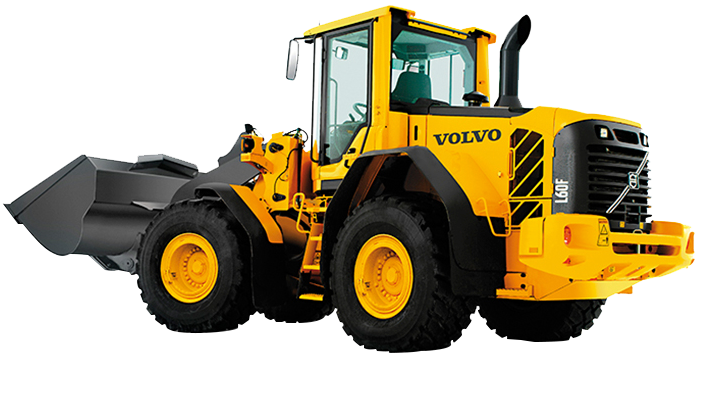 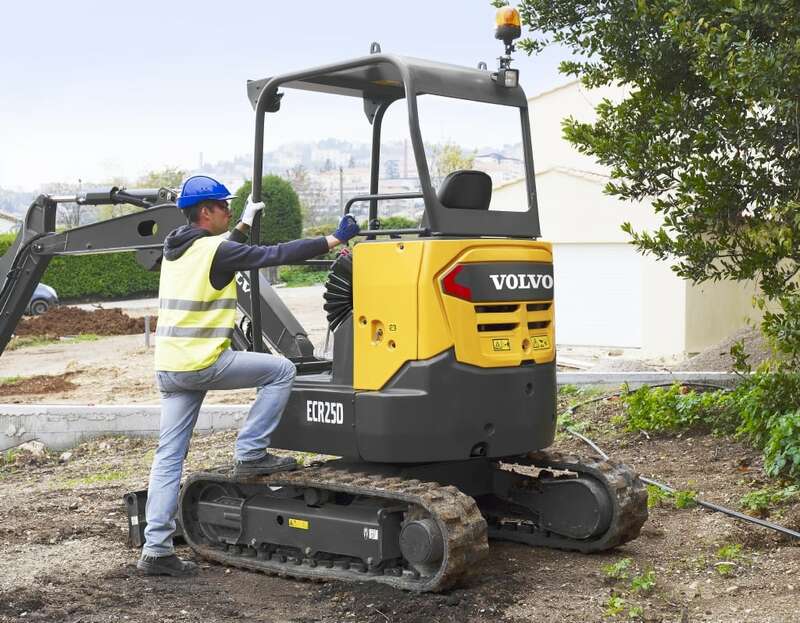 The Volvo ECR25D has been built with mobility and performance in mind. 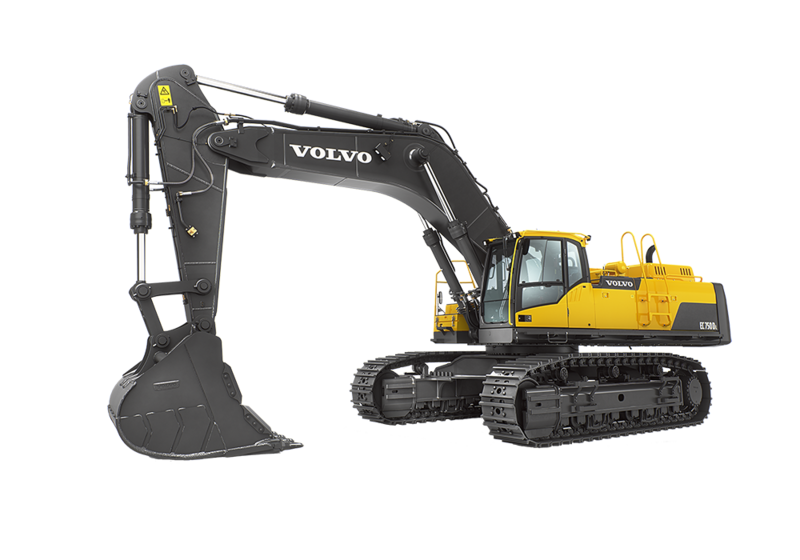 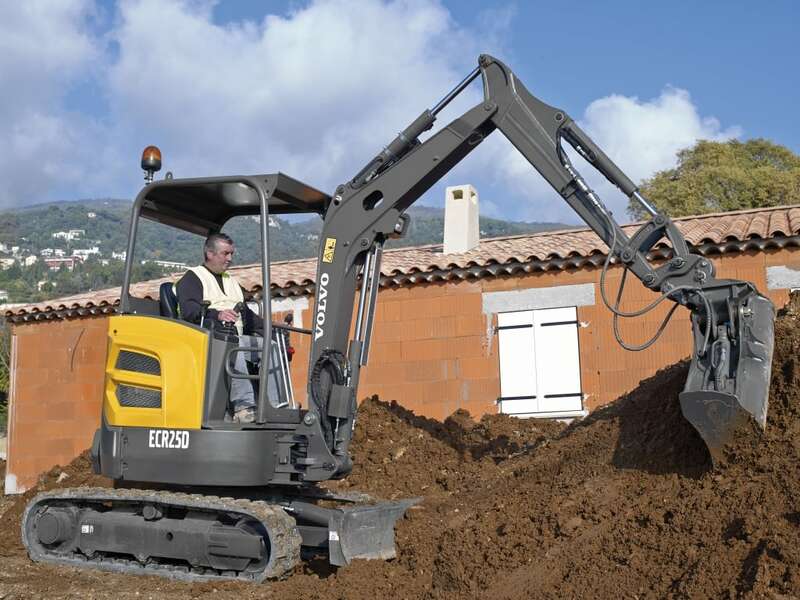 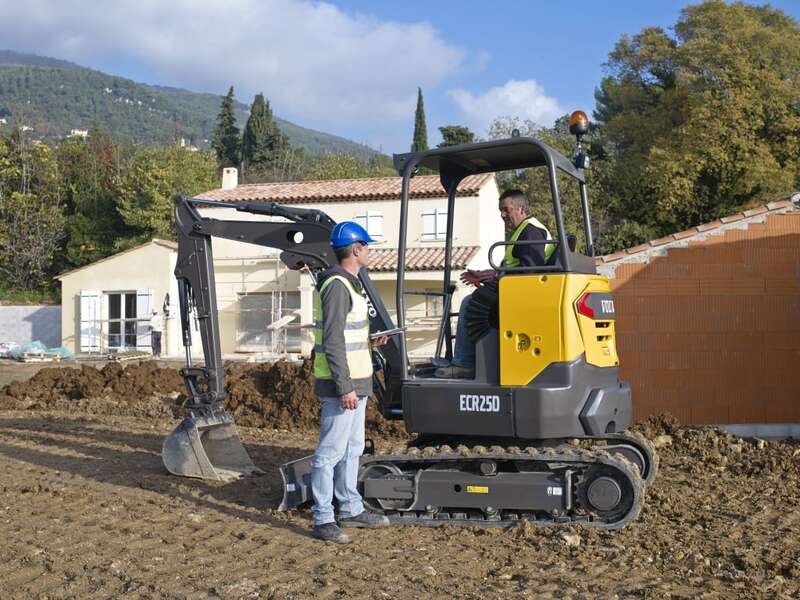 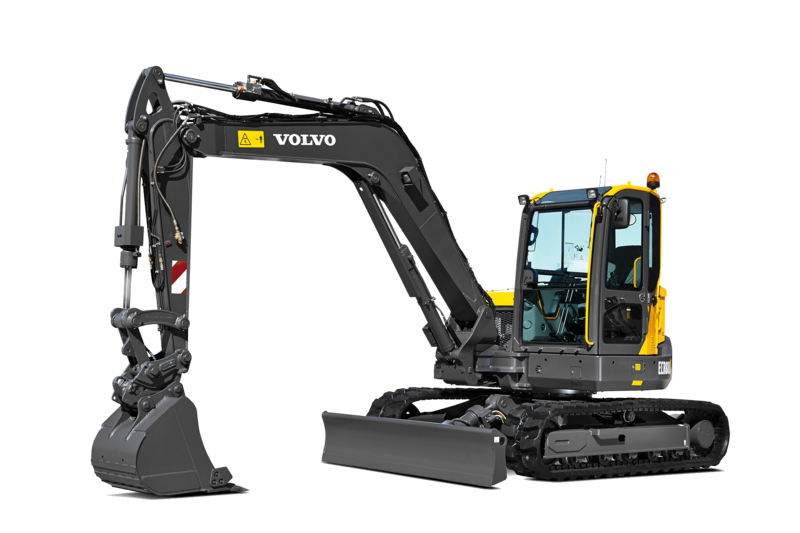 Thanks to the innovative integrated bucket transport system developed by Volvo, this mini excavator can fit on a small trailer alongside a hydraulic breaker and up to three buckets for a total weight of less than 3.5 tonnes - an ideal weight for site-to-site transportation. 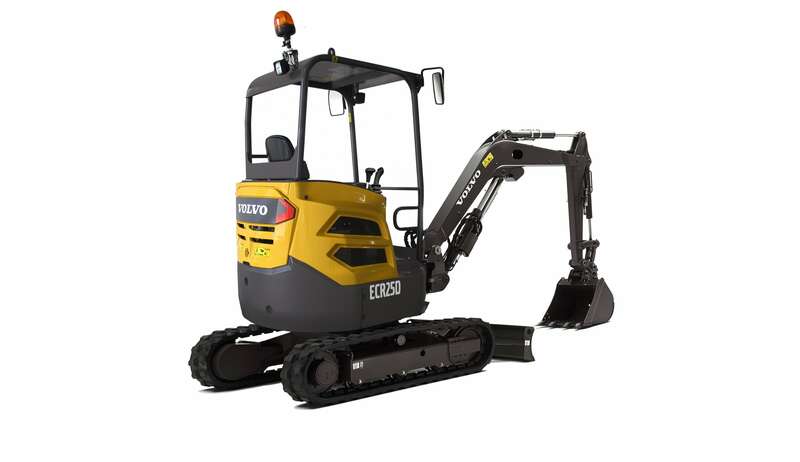 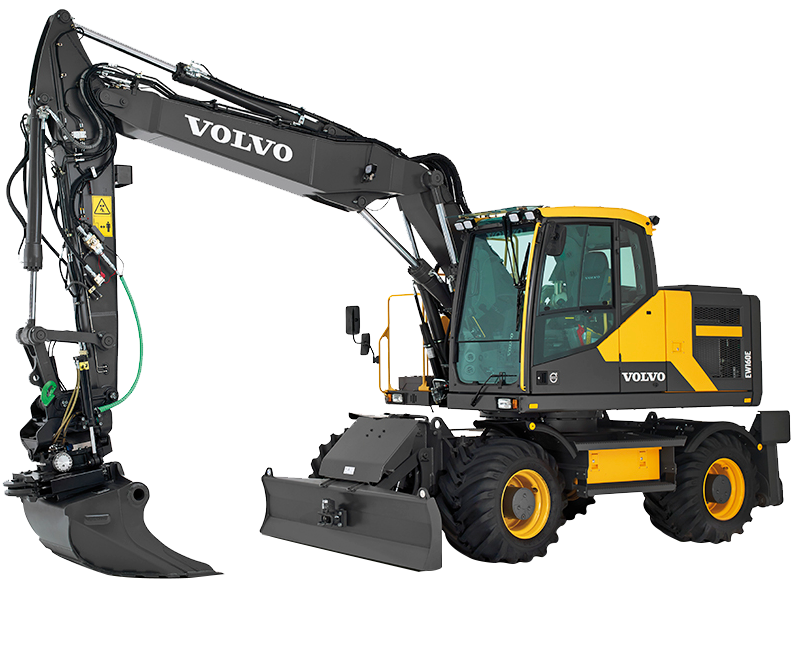 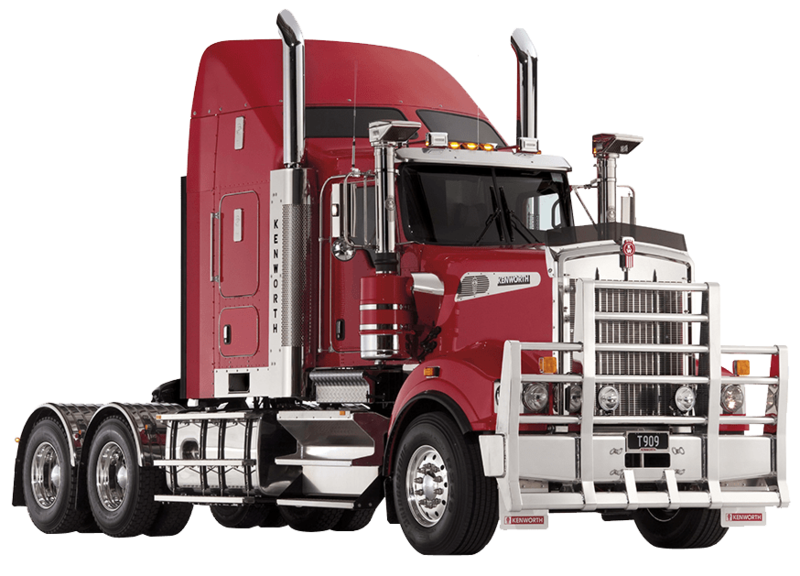 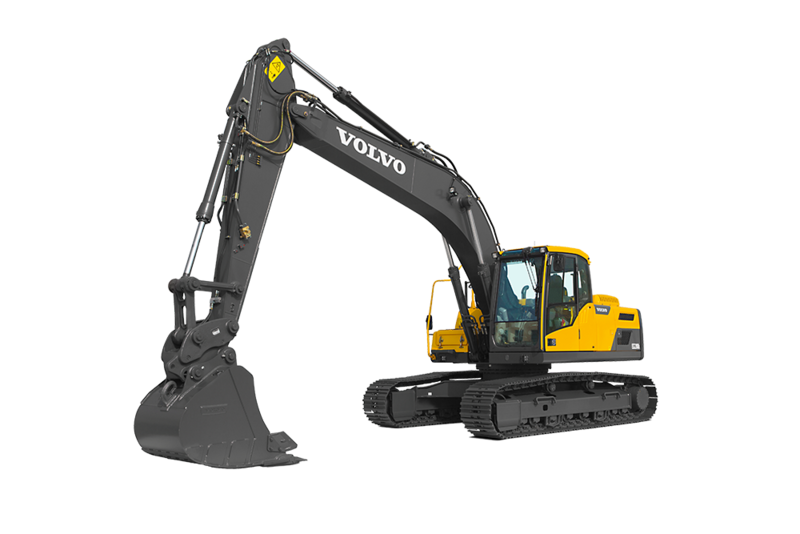 Fitted with a powerful Volvo D1.1A engine, the ECR25D boasts strong lifting capabilities as well as break out and tear out forces that can compete with bigger models. 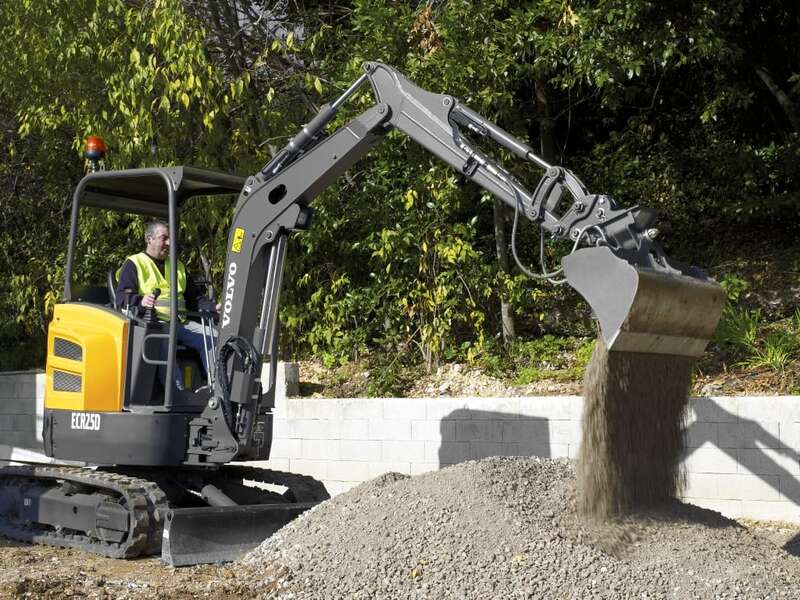 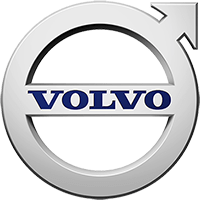 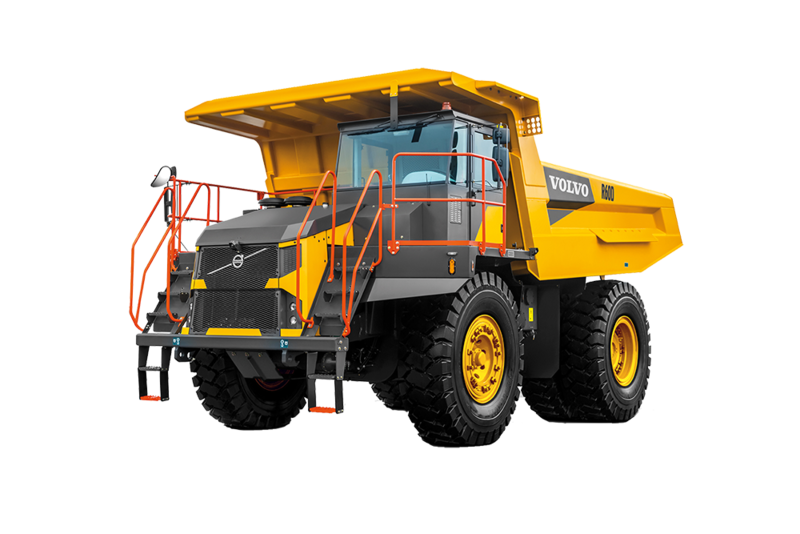 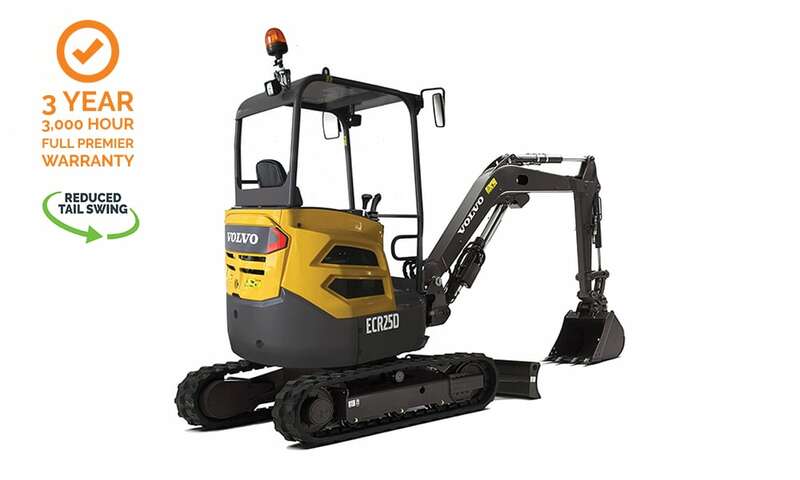 Make this machine reach its full potential and optimise its performance to your on-site needs with Volvo's range of compatible and durable attachments.